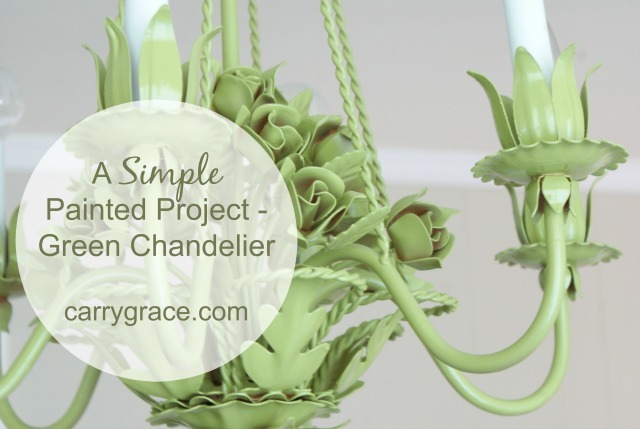 Did you know that spray painting a chandelier is really simple? The hardest part is getting it down. I wouldn't know how to do this, but thankfully my husband is good with all of the electrical stuff. 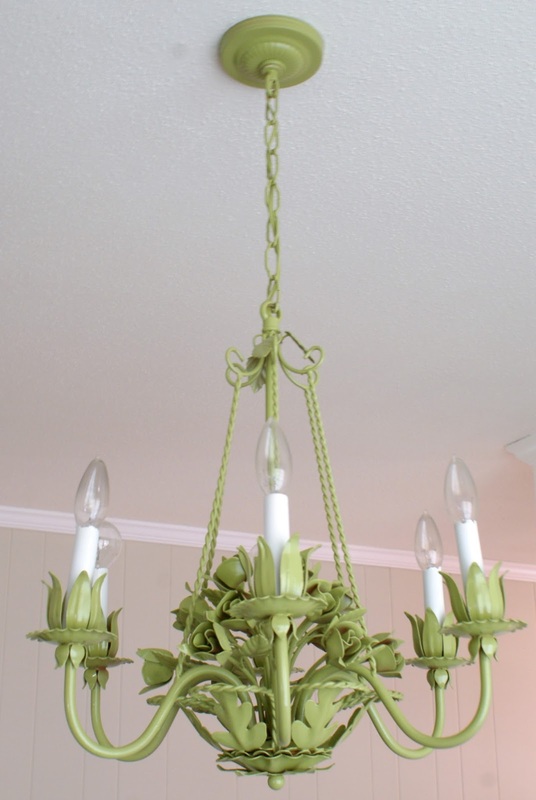 When I first laid eyes on this chandelier it looked like this. It was pretty, but dated. And covered in many layers of dust. I decided to paint it red. I think it was because of the roses. A few years later I rearranged some things and decided to get rid of the red. This is what it looks like today. Ok, the table and chairs are different, but I am saving that for another post. 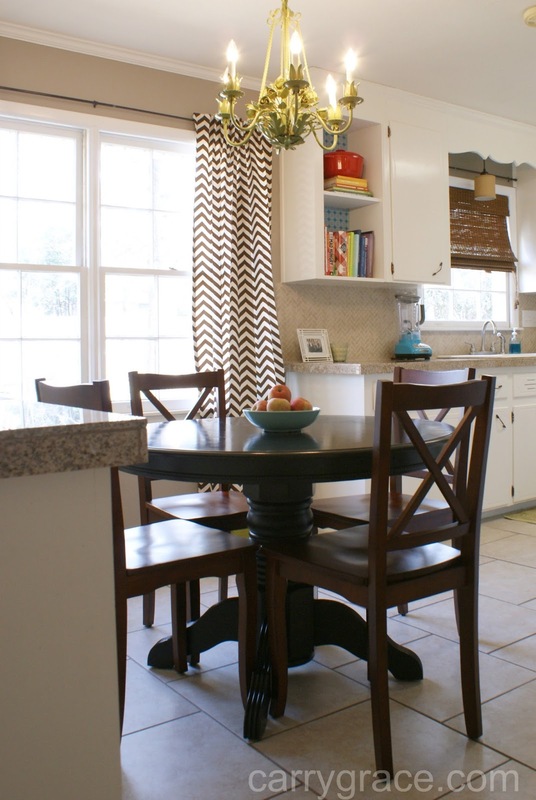 Green was the perfect color to add to the breakfast room. It was just as simple to paint the second time around. And just in case you are wondering, the color is Ivy Leaf by Krylon. 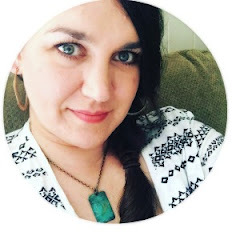 Here are a few tips to keep this project simple. -Hang a chain with a hook to a sturdy tree branch. Then hang the chandelier from the hook. This will make it really simple to get the spray paint to all of the places it needs to get to on the chandelier. -Give it a nice coat of spray primer. -Once it has been primed, you can start painting. 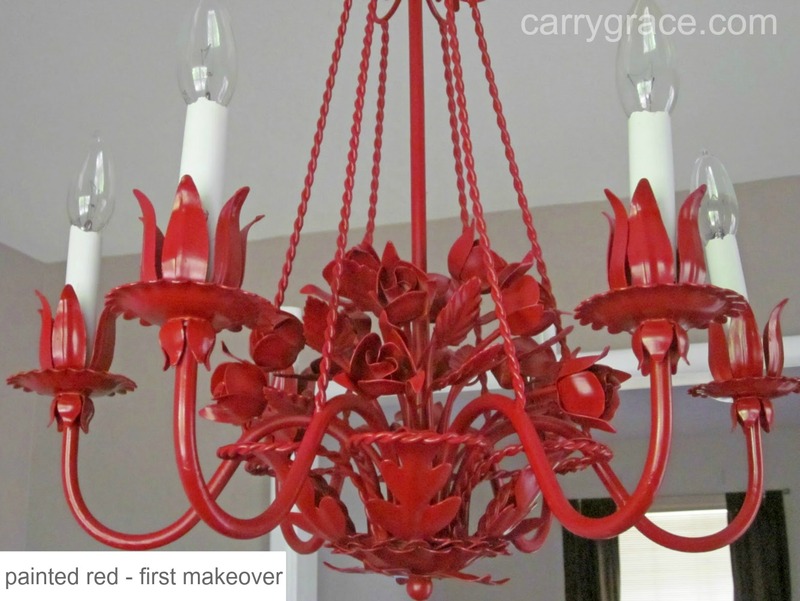 Be sure to keep that spray can about 10-12" away from the chandelier while painting. -Several thin coats of spray paint are better than a few heavy coats. Heavy coats will cause the paint to drip. -Let the chandelier hang until it is nice and dry, and then it is ready to re-install. Your chandelier looks so good! I love how you use bright pops of color. Last week I painted a very outdated ceiling fan at our house. I was too scared to take it down, so I just used some acrylic paint and brushed on a few coats. It looks so much better!